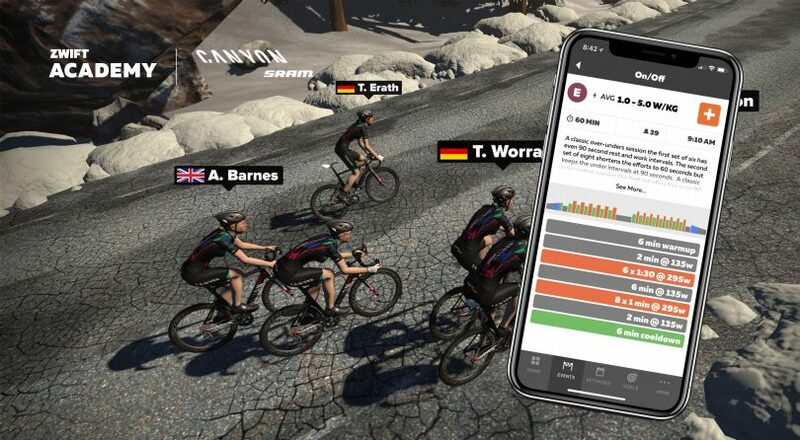 Zwift released a new update to the Zwift Companion app for iOS and Android that provides more details around custom workouts. 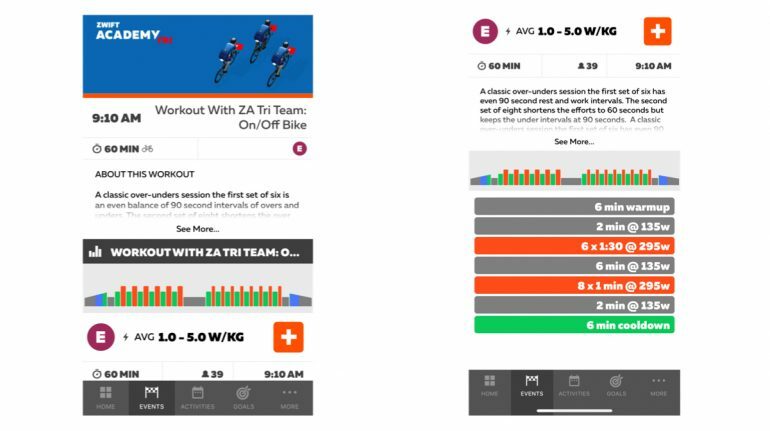 With the new update, you can select an upcoming workout from a plan you are signed up for to view workout details based on your own FTP rather than the generic information used in the previous version of the app. Tap on the graph to show full details of the workout. 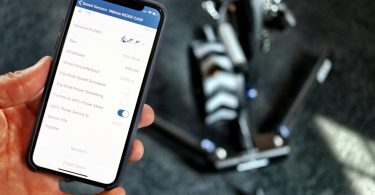 The same feature is available for group workouts. When you select a group workout under the Event menu, you will see the workout graph. Tap on the graph and you will see a more detailed look of the workout for each block. 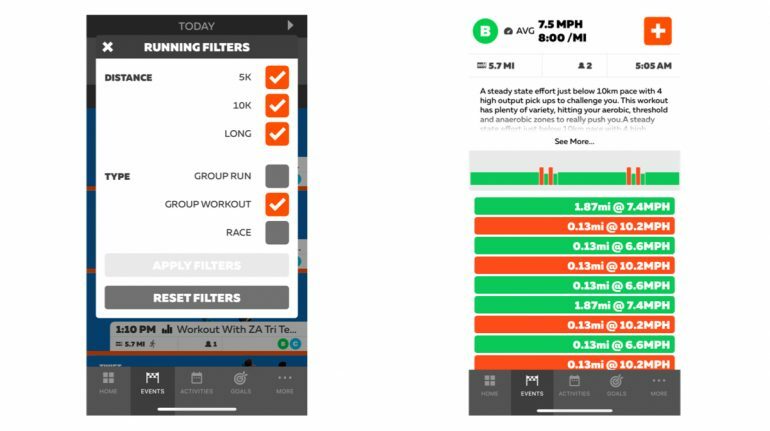 Also, for running, they added Group Workout as an option to filter on. 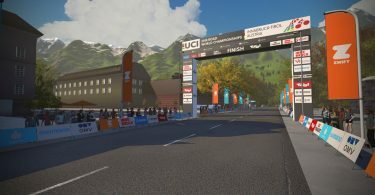 Also, the same workout details is also now available for running. Just tap on the workout and you will see each block with the effort required based on paces entered in your profile. Training Plan workouts that were already completed are now removed from the home screen. (iOS) Fixed missing units for running events.